Dawn Ultra Dishwashing Liquid is a multi-tasker that's tough on grease. It removes grease and dried cake on foods from dishes with ease, plus can be used for removing spots on clothing. 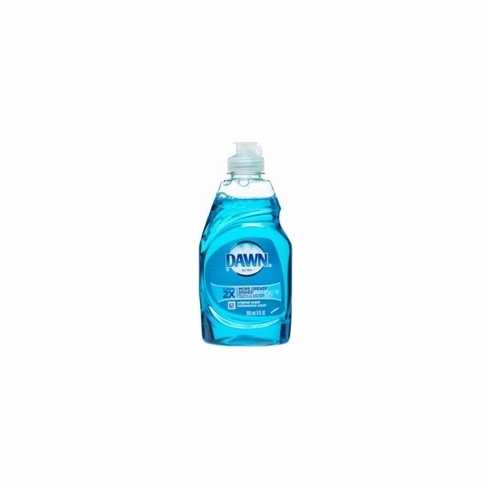 This concentrated formula does more dishes with less dish detergent.